Healthcare facilities looking for a scientifically and independently proven cost, energy and water saving solution to limescale control should visit Sentinel Commercial at stand F21 at this year’s IHEEM Exhibition in Manchester. The OEM-endorsed water treatment specialist offers KalGUARD, a widely specified and client-adopted limescale control system that uses Part L recommended electrolytic technology to treat incoming mains water without wasting water or requiring salt. 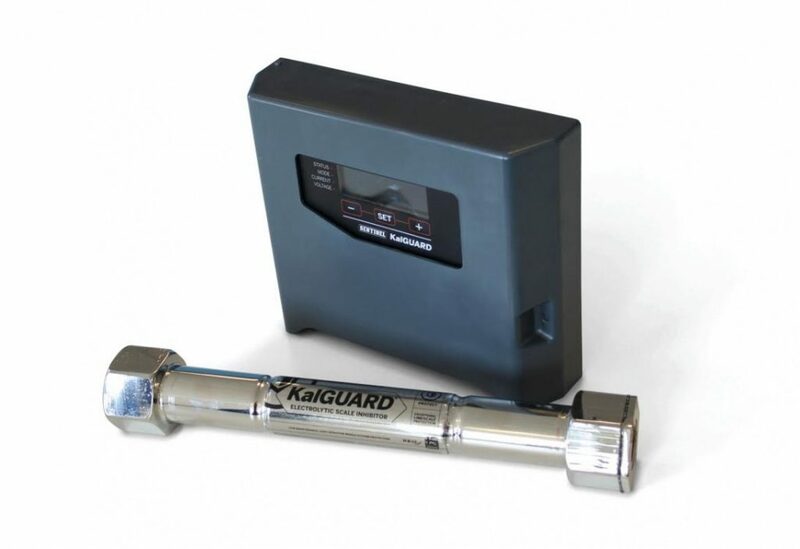 By controlling limescale formation on heat transfer surfaces, internal pipework surfaces, system components and sanitary fittings, KalGUARD helps to maximise the longevity of system components and appliances, prevent premature repairs, replacements and unplanned maintenance, optimise water flow and pressure, and increase energy efficiency. In addition, systems that are free of limescale are easier to treat for legionella prevention – an ever-present concern in healthcare premises. 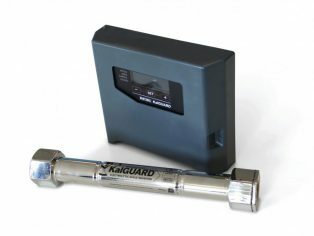 When installed on a rising main before water storage tanks and booster sets, a single KalGUARD kit is able to permanently treat an entire system. This is important in healthcare buildings, which typically house extensive and complex water systems, and makes KalGUARD an attractive value engineering solution. In addition, KalGUARD’s controller or additional pulse splitter can be linked to a site’s BMS, enabling easy monitoring. Used instead of a traditional salt-based water softener, KalGUARD systems can offer an ROI of less than 12 months, and savings are immediate.